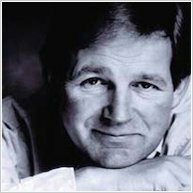 Rarely do you find a story-maker like Michael Morpurgo OBE: a former Children’s Laureate and author of classics like War Horse. 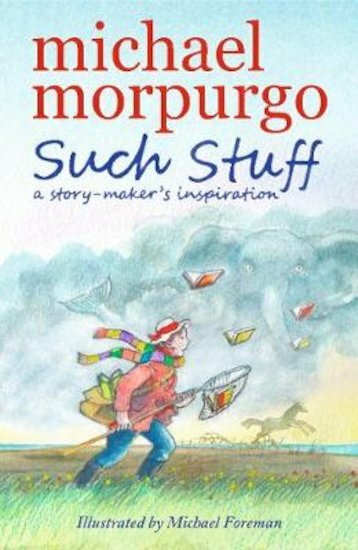 Now this favourite storyteller shares the secrets of his inspiration in a book that combines extracts from his novels with his own highly personal essays about them. You’ll find out where he gets his ideas from, and the background to his most famous stories. Why does he so often write about war, for example? How did war touch Michael’s own life? Plus, there are photos and memorabilia, personal insights from Michael’s brother Mark, and (last but definitely not least) beautiful artwork by Michael Foreman.